Continuous supply, as the phrase suggests, is an ongoing process. The goods/services are supplied periodically and the payments are also made periodically, often monthly. For example, supplying bricks to builders is a continuous supply of goods because there will be periodic supply for a long time. Telecom and internet services provided by telecom companies are other examples of continuous supply of services. It may be through means of a wire, cable, pipeline or other conduit. The supplier sends invoice to the recipient on a periodic basis. There are successive statements of accounts/successive payments and the invoices are issued before or at the time of issue of each statement or at the time each payment is received. For example, the brick supplier issues an invoice along with each batch of bricks he sends. The invoice will be issued before or after the payment is to be made by the recipient but within specified time**. Invoice will be issued, whether or not any payment has been received by the supplier. For example, telecom service provider sends telephone bill every month. This is mentioned in the contract with the telecom company. The invoice shall be issued before or after each time when the supplier of service receives the payment but within specified time**. The invoice shall be issued before or after the time of completion of that event but within specified time**. 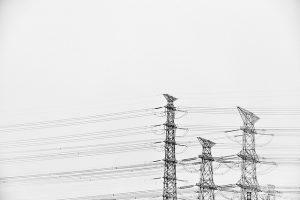 The invoice shall be issued at the time when the supply ceases and such invoice shall be issued to the extent of the service provided before stopping. For example, a works contract starting on 1st August 2017 was due for completion in March 2018. But it was stopped on 11th Nov 2017. The contractor will issue an invoice on 11th November 2017 to the extent of work performed. The invoice must be issued within 30 days from the date when each event, specified in the contract and requiring the recipient to make any payment, is completed. 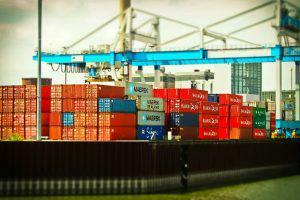 The invoice must be issued within 45 days from the date of supply of service. The Centre or a State Government may notify the supply of goods or services to be treated as continuous supply of goods or services. Multiple events such as raising invoice/making payment in case of supply of goods/services or completion of event-in case of service are triggering the tax levy. It confirms that the government wants to ensure tax is collected at the earliest point of time. 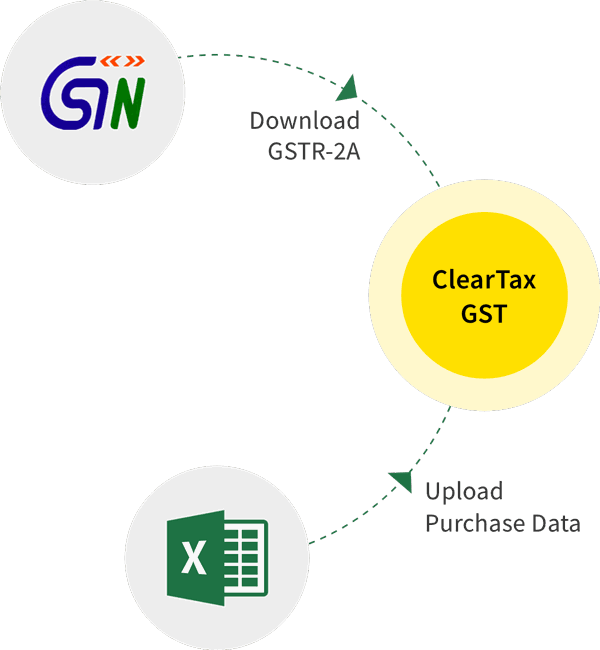 ClearTax GST Software is a user-friendly easy-to-use software to help you in easy, timely, error-free filing of GST returns. To know more about various GST terms and other information, please refer our various articles. To know about place of supply please read our blog.